Law is a radical and accessible look at the English legal system. 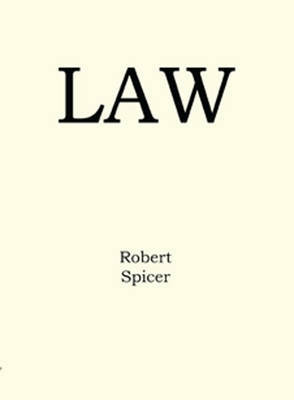 It aims to set out a highly critical examination of the English legal system and legal profession. The politicised nature of the critique distinguishes the book from others and provides an alternative approach currently lacking from legal publications. Its aims are: To illustrate the central role of money in the English legal system. To explain the ongoing presence of class justice. To revisit dissenting voices of English law. To discuss law as an industry. To continue to emphasise the illegality of the Iraq war. To argue for the demystification of English legal rules. To put forward realistic suggestions for alternative legal practice.